a fully-equipped vehicle, freshly cleaned and ready to go. Our company is client-oriented; we are ready to discuss the personal terms. How to rent Mercedes GLE AMG in Europe? Nine-speed automatic gearbox together with modern twin screen help you have a time of your life when you rent Mercedes GLE AMG in Europe. Placid driving and helpful voice assistant will make your business trip productive and traveling relaxing. Preliminary rental price is 450 per day. 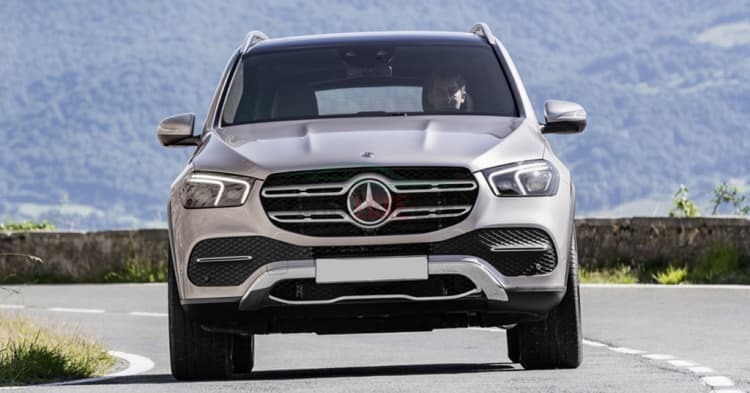 To learn more about the cost of rental of Mercedes GLE AMG in Europe, contact our office by filling out the online form on the website, by phone +39 339 14 61 303 or by e-mail info@rentluxecar.com. The managers will help to choose the right model, corresponding to your needs and driving preferences. For insurance reasons, the minimum age for rent Mercedes GLE AMG is at least 21 years. A valid driver’s licence is always required to rent a Mercedes GLE AMG in Europe, as well as a minimum amount of 6000 € in your credit card, which is blocked on the rental period and released only after the return of the car. The rental rate includes mileage, amounting to 150 km per day and the cost of each additional kilometre is 1 €.